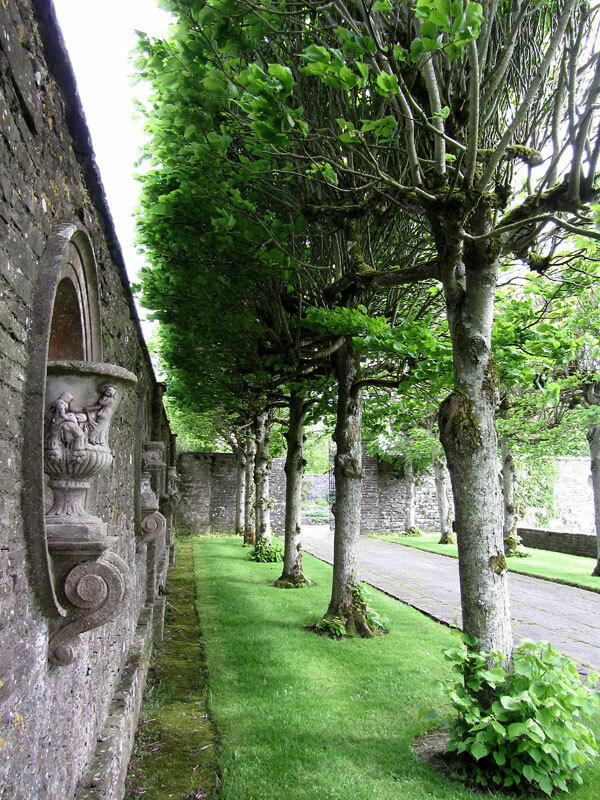 This image was taken at Heywood Gardens in Ballinakill, Co. Laois. The garden and adjoining terrace which were completed around 1912, were designed by the famous architect, Sir Edward Lutyens (1869 – 1944). This image is free to you, to use for any project you wish, and is free for commercial use. All files can be used commercially once downloaded and all I ask is that you do not offer the files to anyone else, or post them on your own site for sale or download. By all means link to PictureHouse, and any attribution, though not necessary, is appreciated. This entry was posted in Free Stock Images and tagged architecture, free stock images, gardens. Bookmark the permalink.